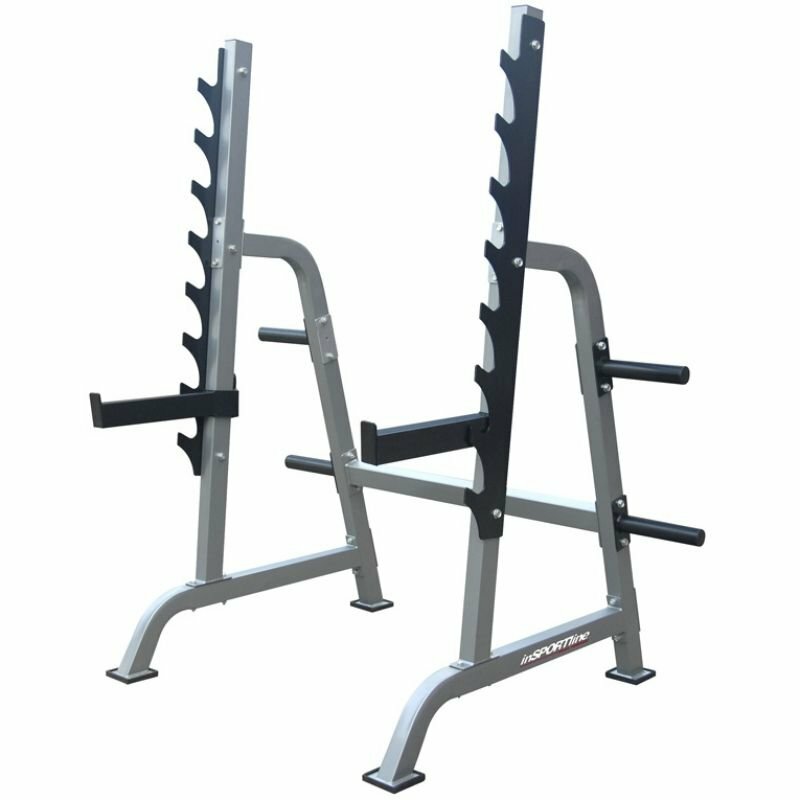 Multi-press rack, sturdy construction, steel frame, various exercises. 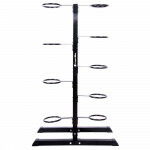 Multi-press Rack inSPORTline Profi is an important part of the fitness equipment providing safe and effective workouts. The stand offers a variety of exercises. 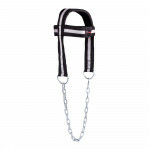 With it, you can train the squats with barbell, dead lift, exercise for calves and many others. You can buy an incline bench and use both as a bench press kit. 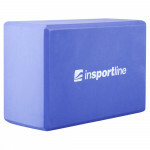 Multi-press Rack inSPORTline Profi features 4 places for Olympic weight plates (50 mm). This set includes gymnastic exercise ball with a diameter of 55 cm wi.. 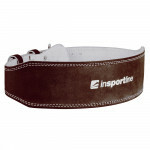 Thicker model, for stretching of back, arms and legs, makes the traini..
High quality belt with strong seams, fixation and support of lower bac.. Rack for practical gymball and medicine ball storage, 10 racks in tota.. 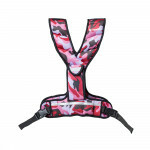 Weighted vest is a fitness accessory that increases physical endurance..